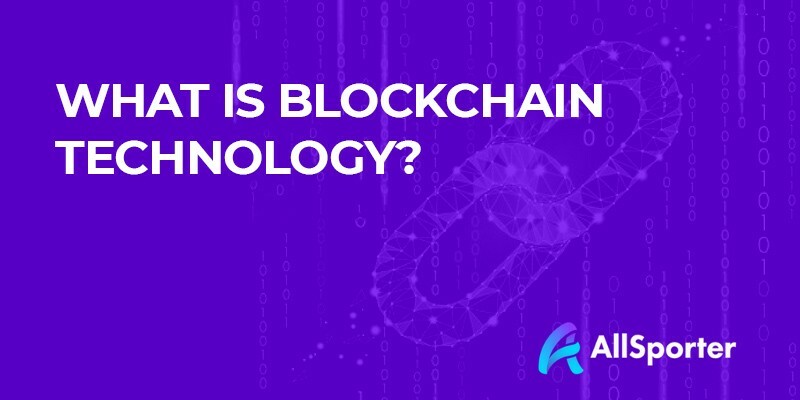 Blockchain has nowadays become a word that you can hear in your everyday conversations with coworkers, or when browsing the internet. But do you know what it exactly is? There are many blockchains in existence. Every one of them is freely viewable so any single person is able to see anything, that happens on them. This allows for a more open type of system. Everything is done right in the open. It’s a beautiful, but not that easy to understand system. It’s like a database in which everyone has access to everything at any time. The data doesn’t need to be sent, anytime someone wants to access it. It just needs to be viewed. That’s all. Blockchain as a whole is very secure in that it has no point, from which it can be controlled by a single entity. Going even further — it has no single point of failure. Any problems, that may occur have to be caused by humans. This way, the security of data is much higher. This system has a very interesting type of construction behind it — it’s built on nodes. Every node downloads a copy of blockchain for easy verification further down the usage line. This way there are a couple nodes, storing the same information at once, making verifying that information very easy. The blockchain isn’t made just for transferring cryptocurrency though — it is a very safe and easy way of sharing information, that’s why it’s already used in banking and airline sectors. That is the reason we also based our project on blockchain — we’re creating a modern application, that is here to stay. The blockchain technology offers marketplaces new opportunities for payments, privacy, transparency, security, and agreements. Blockchain technology is the future of the modern marketplaces.